This activity is not recommended during the winter. But during the summer, swimming or getting wet on the beach is the number one activity. So, make sure you have your swimsuit ready with you when you visit a beach during the summer. This activity is perhaps the most automatic choice during the winter and not during the summer. So, when you plan your beach vacation during the winter, make sure you have the right kinds of clothing with you. If you are a health cautious traveler and also fond of Yoga, what better place can you think of for yoga than a beautiful, calm beach? So, bring your yoga mat with you in your beach vacation and enjoy your time at the beach doing your favorite yoga poses. When you are on a family vacation with little kids, building sandcastles can be one of the exciting and fun activities for your kids on vacation. Let me be creative and help them build sandcastles to enjoy some highly relaxing time on the beach. Especially when you plan a long beach vacation, make sure you have your favorite board game boards with you. Chess, Backgammon, and Bongo are some perfect board games for a beach vacation. 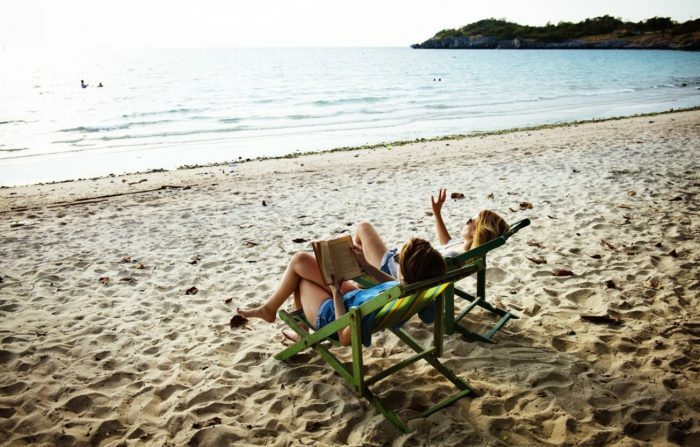 If you are a passionate reader, just bring some books with you to the beach. While your kids are playing on the beach, you can enjoy reading some chapters from your favorite book. 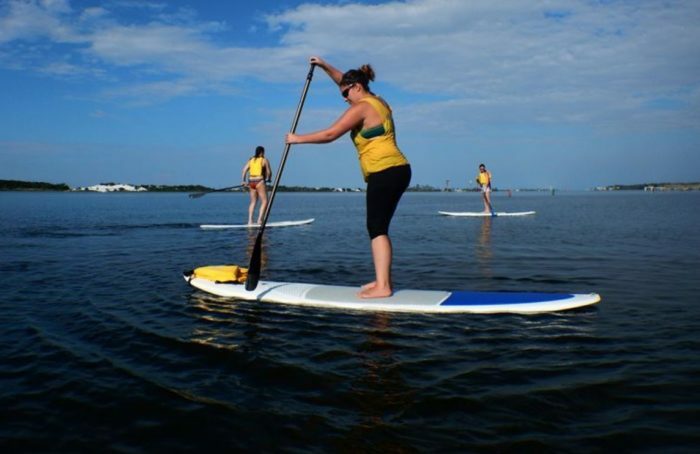 This activity is the perfect option when you are on a large group beach vacation. You can simply plan for a barbeque party and enjoy your time with your best mates. This activity is most recommended for family beach vacation. Especially when you plan on visiting a remote beach, you may want to bring your food or prepare the food on the beach. 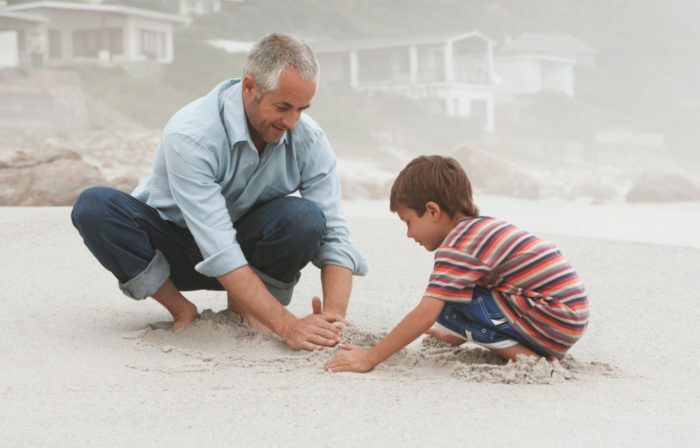 Make sure you involve your kids in the process to enable them to enjoy their time on the beach. 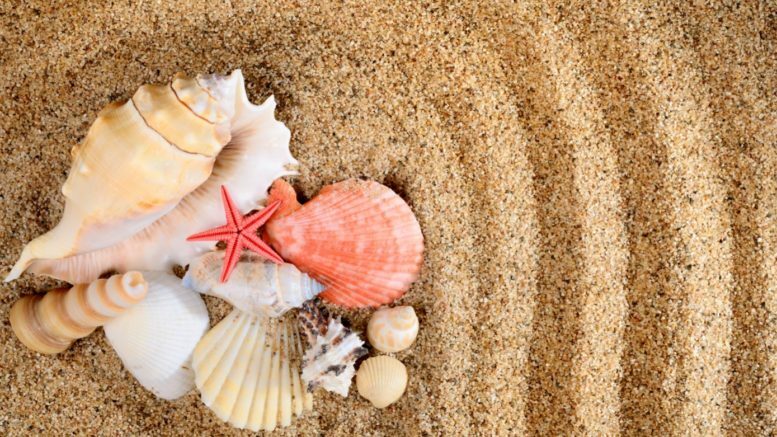 Some beaches are known for their beautiful and rare seashells. If you are visiting such a beach, start roaming around the beach and collect some beautiful seashells to take back home as souvenirs. Yes, we have talked about board games but how about games like football, volleyball? Just bring a ball of your favorite game and enjoy playing on the beach. Your young kids can enjoy playing with a Frisbee or something like that. Even flying kites can be great fun for the kids. Rope pulling on the beach too is a great game for kids and adults alike. If you are yet to try surfing, maybe you will love to take a surf class. Many beaches are popular for being very safe for surfing. So, those beaches have surfing classes for amateur surfers. Maybe try one, and you will enjoy the adventure of surfing from your next beach vacation. Sail surfing, kite surfing and hoverboarding are some other beach sports you may want to try. Sunsets and sunrises are always beautiful. But some beaches are more known for their spectacular sunrises and sunsets. So, if you are visiting such a beach, make sure you do plan your stay at the beach in a way that you do not miss the sunset or sunrise. While getting both in a single outing might not be possible, make sure you get to see at least one. Especially in a large beach, you may not be able to see all the attractions on foot. So, have a beach cruiser bike with you to enjoy the whole show on offer for you on the beach. If you are a woman, you can easily pick the perfect womens beach bike. Even you can design your own bike for riding on the beach. Be the first to comment on "13 Exciting And Fun Things To Do At A Beach"